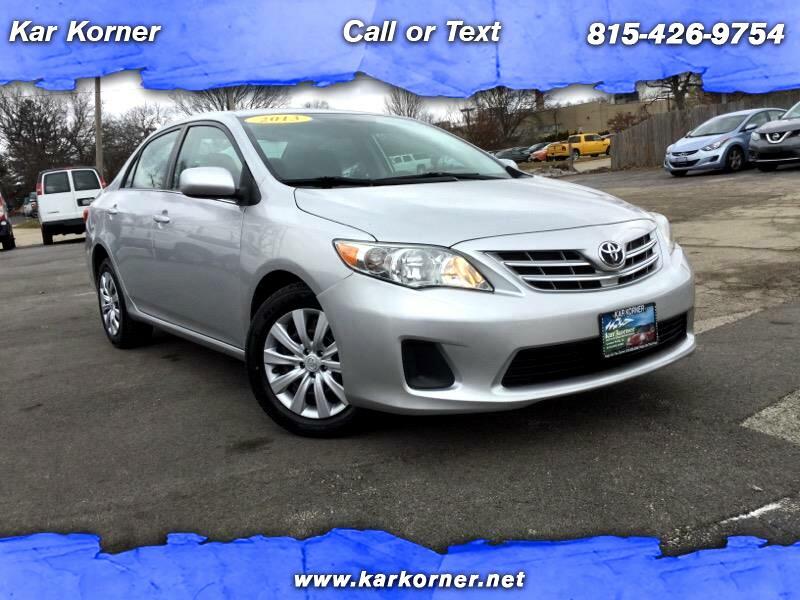 Toyota reliability, low miles, and all for under $10,000! Very nicely equipped with power windows, power locks, CD player, Aux port, USB ports, and after market stereo with Navigation. We work with all types of credit and can handle all of your financing needs. Stop in today for a test drive.